The Calgary Real Estate Board’s chief economist has been keeping a close eye on the number of new listings on the market for some time, and following the release of October home sales data, she’s noticed an encouraging sign. 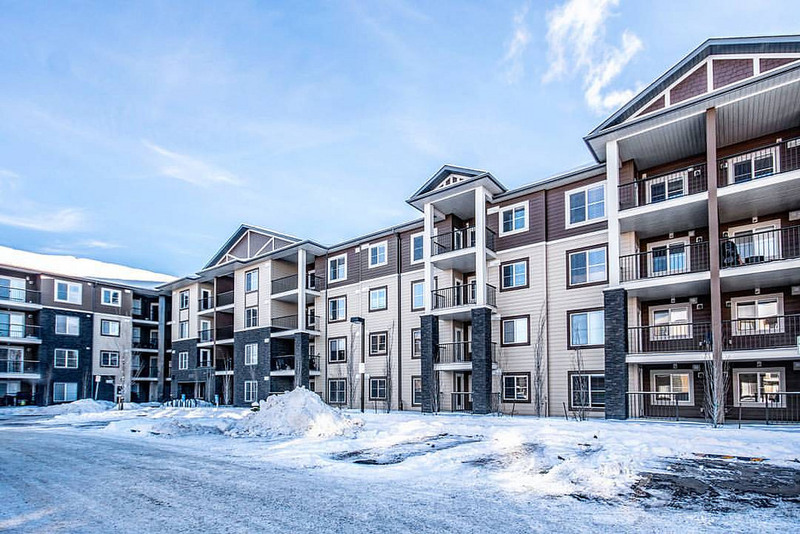 “Many things have been consistent: sales have been down, prices are falling, too much inventory in the market,” CREB’s Ann-Marie Lurie tells Livabl. “But what is interesting is the amount of new listings coming on the market — I’m starting to see that number ease off,” she continues. New listings totalled 1,387 units in October, down 6.5 per cent from the same time last year. The declines aren’t enough to have a meaningful impact yet. But Lurie suggests if the trend persists, it could bring stability to the market that has been roiled by unemployment following an oil-price shock. In the meantime, prices and sales continued their slump in October. The benchmark price of a Calgary home was $426,300, representing a decline of 2.9 per cent from that month last year. It was the fifth straight month of price drops for the Calgary market, CREB highlights. In all, 829 existing homes changed hands last month in Calgary. That’s 8.6 per cent fewer resale transactions than were recorded in October 2017.